Hydrotherapy is a versatile physiotherapy treatment involving exercise and hands-on treatment in warm water. Hydrotherapy can be extremely beneﬁcial for treating neurological disorders – by harnessing the properties of water, hydrotherapy can help relieve pain, increase mobility and improve muscle strength. 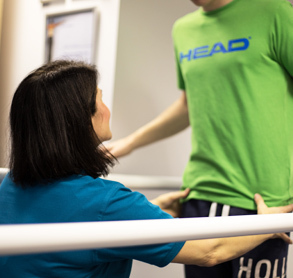 At Physio-Life we work with individual patients to develop a treatment plan that will allow them to reach their maximum rehabilitation potential. If you suffer from a neurological disorder that would beneﬁt from hydrotherapy, we will recommend incorporating hydrotherapy into your neurological treatment plan. 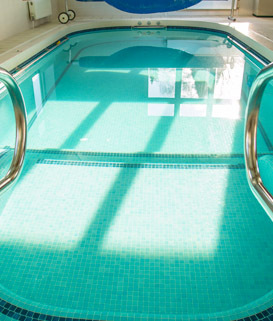 Luke’s Place Hydrotherapy Pool is situated in the grounds of Putteridge Park, near Luton. 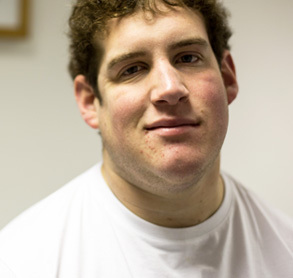 Contact us today to ﬁnd out more about our neurological hydrotherapy and hydrotherapy services in Hertfordshire.